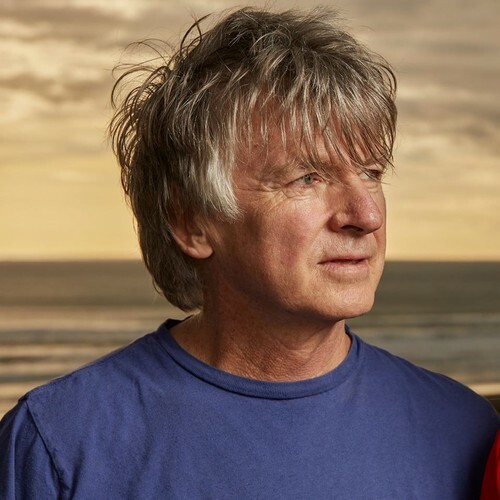 Neil Mullane Finn OBE (born May 27, 1958, in Te Awamutu, New Zealand) is a singer and songwriter and one of New Zealand's foremost musicians. 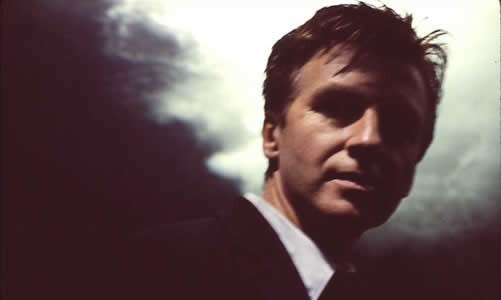 He is the frontman for Crowded House, and previously for Split Enz. 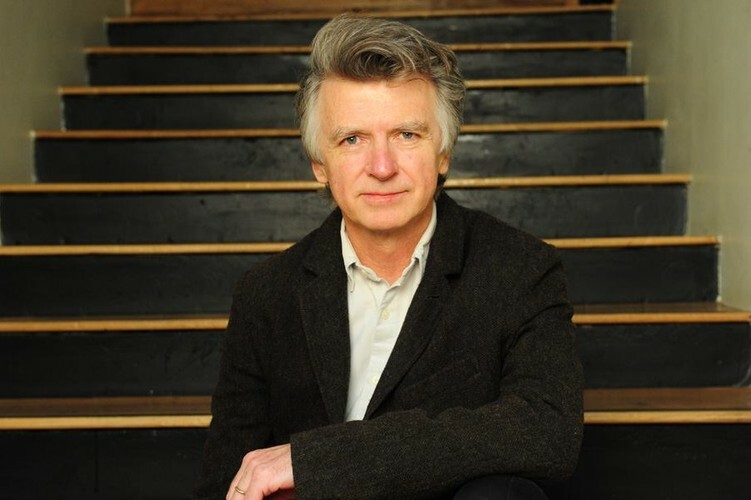 He was born Cornelius Mullane Finn ("I was christened Cornelius, and dropped it at an early age thinking it was a bit corny," Finn told Australian television host Andrew Denton in 1995).